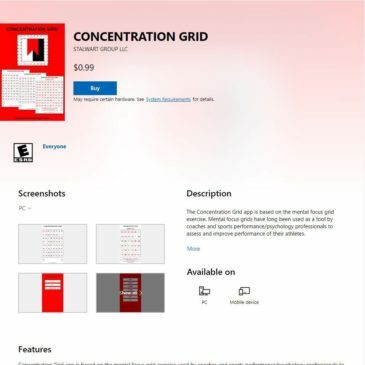 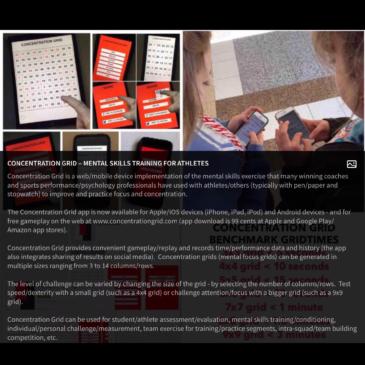 Concentration Grid is a web/mobile device app implementation of a mental skills training/performance exercise (mental focus grids) for students, athletes, coaches, sports performance/psychology staff, etc. 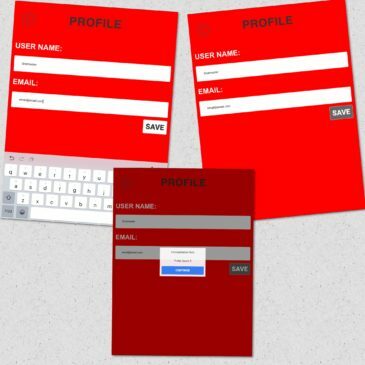 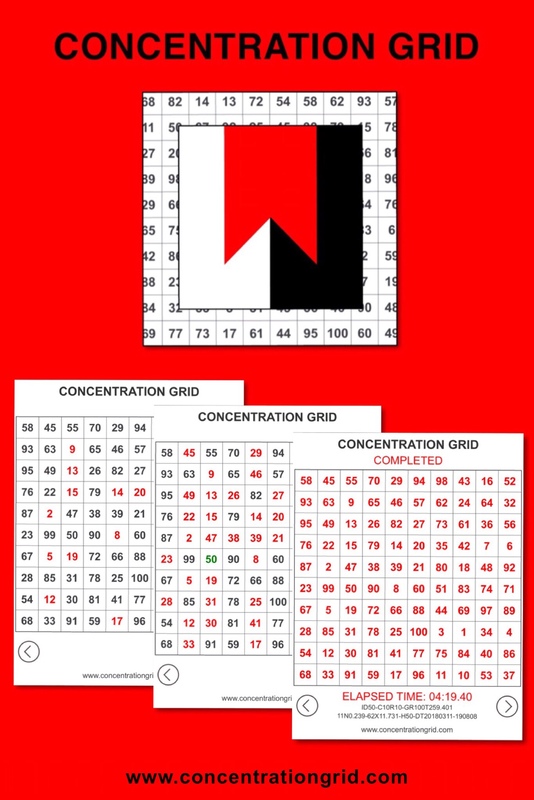 Challenge yourself/your team with mental focus grids using the Concentration Grid app. 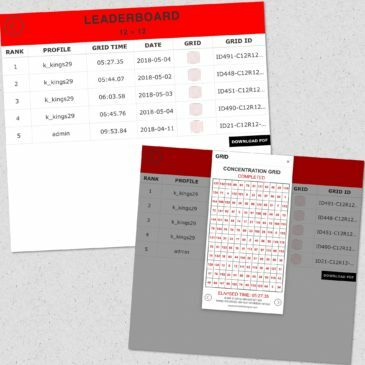 The grid exercise has been a long-time favorite of many baseball/softball coaches and players (typically using printed/paper sheets, a pen and a stopwatch). 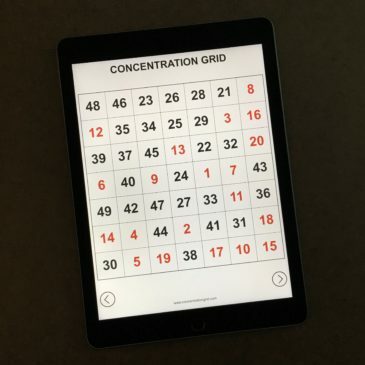 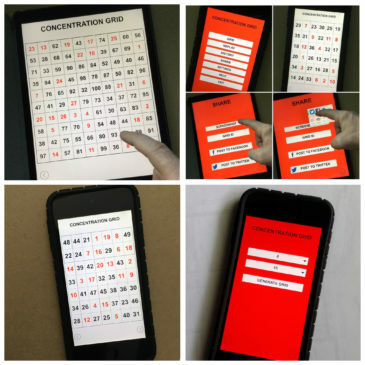 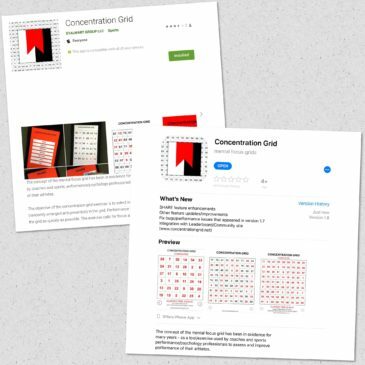 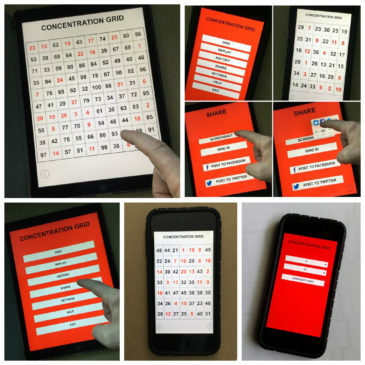 The Concentration Grid app is intended to provide competitive challenge and a fun/entertaining experience that is simple and straightforward … like the printed paper grid exercise – but more convenient. 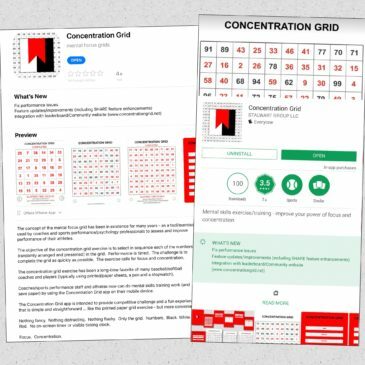 Use concentration grids a/k/a focus grids with student-athletes as a tool for assessment, development, practice/exercise of attention skills … and for competitive challenge and fun.